Tory Lanez has been unstoppable in 2019 and the rapper/singer is not looking to slow down anytime soon. 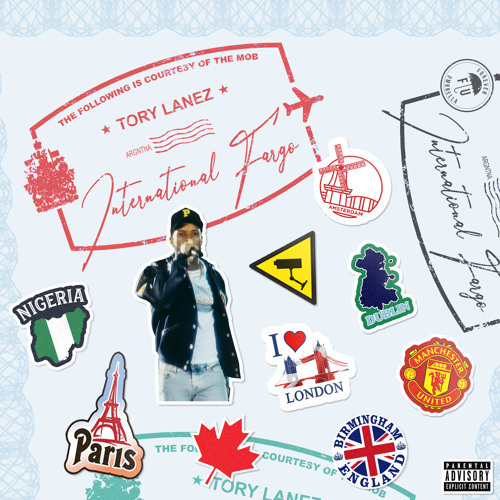 On Thursday (April 4) the Toronto artist surprised his fans with a new five-track EP titled "International Fargo." The new experimental project has Lanez remixing some popular dancehall and Afrobeat tracks from the likes of Stylo G & Fanatix, Davido, Wizkid and Koffee. Listen to International Fargo below.